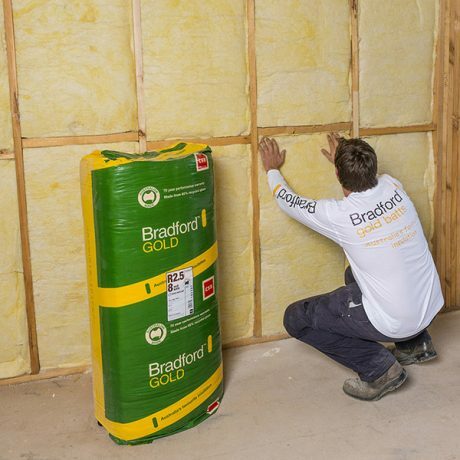 Bradford Gold wall insulation is a resilient and compressible insulation manufactured from the controlled felting of glasswool bonded with a thermosetting resin. 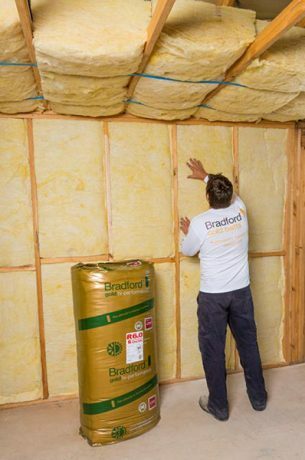 It has been engineered to provide the highest levels of thermal performance available while reducing unwanted noise. 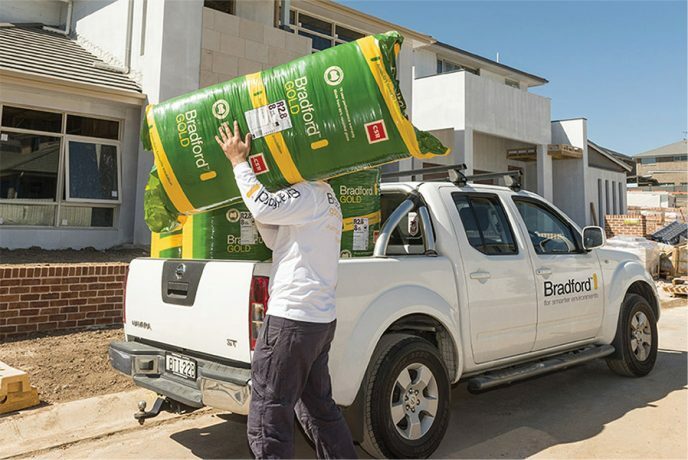 The products can boast of R-Values of R5.0 and R6.0. 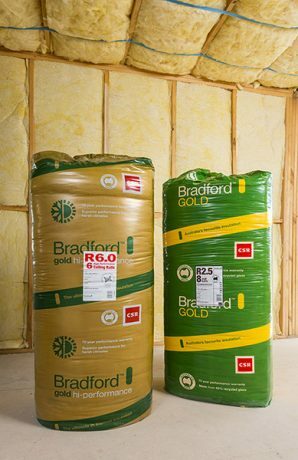 When you select and fit Bradford Gold High Performance for your project, you can rest assured that you will be helping to create the best possible environment for your customers, whilst providing optimal energy savings too.